Dr. Hamm earned her Ph.D. at Kent State University in Counselor Education. 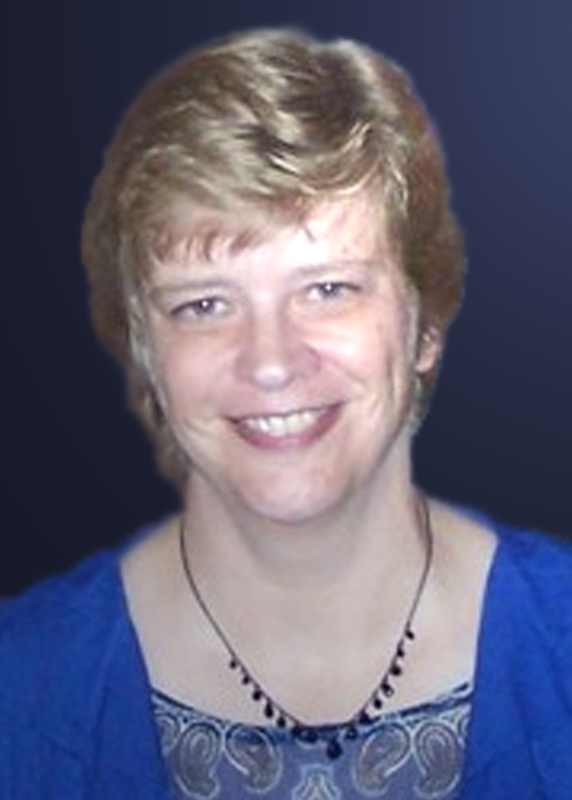 She brings significant experience to her teaching as a licensed professional clinical counselor and supervisor. For the past sixteen years, she has been a counselor educator. She has experience working with families, children, adolescents, adults, and groups with mental health and addiction disorders. She has worked in a variety of urban and rural settings including community mental health agencies, social service agencies, public and private schools, and a hospital. Hamm, T. L. (2012). A study of clinical supervision techniques and training in substance abuse treatment.. The Journal of Addictions & Offender Counseling. Hamm, T. L., Cook, J. (2016). Using narrative therapy with victims of human trafficking: A case study. .
Hamm, T. L. (2012). Creative supervision: Using art interventions to decrease anxiety and improve conceptualization in counselors in training.